Classify which property is subject to distribution between the parties. 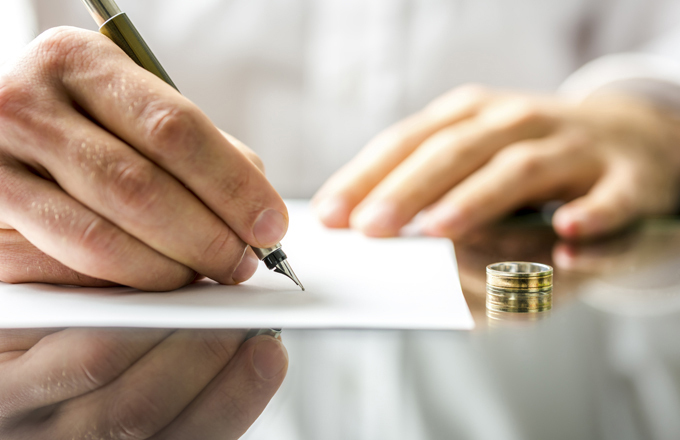 Different states have different approaches to which property the court must divide between divorcing spouses. These approaches include the following. The home of either spouse, whether obtained before or during marriage, is subject to equitable distribution by the court. All property is subject to equitable division upon divorce, save for specific exceptions such as gifts and property received. In general, the property acquired by the parties jointly classifying property as marital or non-marital property in certain situations, such as when he parties both used it during their marriage and when the owning spouse helped care for and improve the property during the marriage. Value the marital property and then do the math. After classifying the assets of both parties, the court generally must determine the value of the property before deciding how to distribute it (unless, of course, the court simply gives each of the parties a percentage interest in a particular property.) To help determine the value of the home, the parties involved must present evidence about the property’s value. At that point, it’s up to the court to decide the best method for valuing the property and to calculate the value. 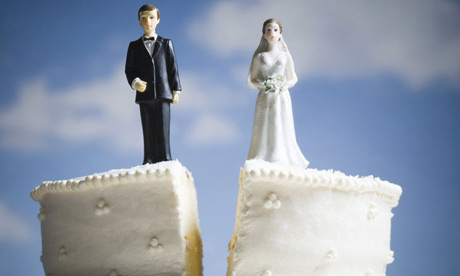 Distribute the property fairly between the divorcing parties. The court must equitably distribute the property as a whole. The court doesn’t have to divide every asset; instead, it may award something things entirely to one party and other things to the other. The court may award the present value of a property that involves future benefits, such as retirement payments. But if the value is too uncertain or the couple doesn’t have enough marital assets to pay the present value, the court may just award a percentage of future payments. Going through divorce should not be a stressful time of your life. 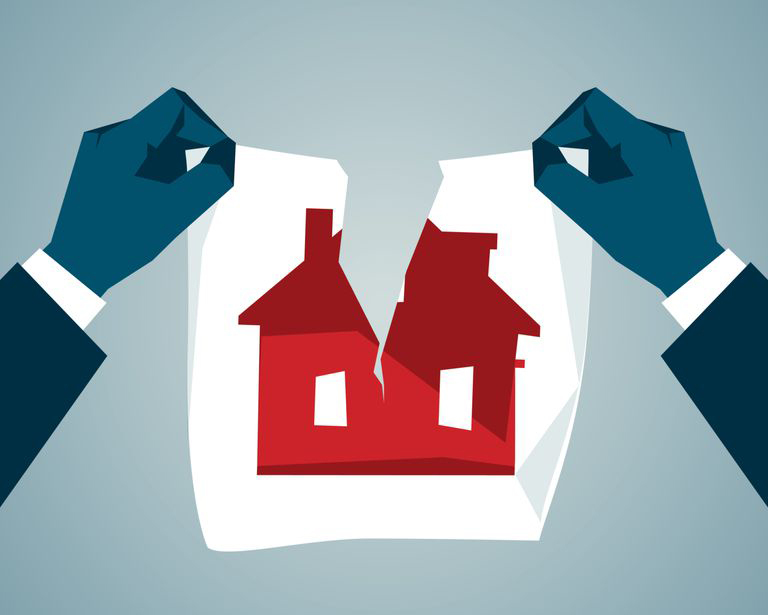 By choosing a strong and knowledgeable divorce, real estate professional that is experienced in handling the challenges that can arise during this time is crucial. Additionally, the real estate professional must be capable of remaining neutral and understanding the emotional aspects of a divorce sale. Luxury Desert Homes has the right real estate professionals to help sell your home for the best possible price. Go to www.luxurydeserthomes.com/divorcevip to get your FREE report on the five steps of selling a home during a divorce. 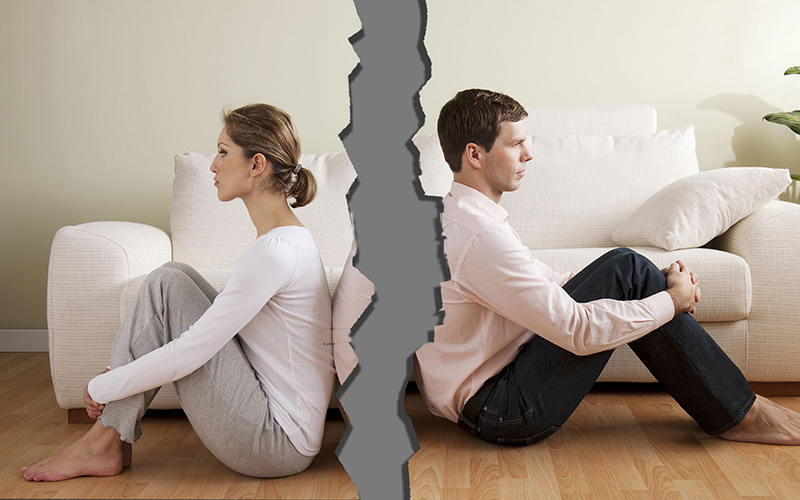 If you are contemplating a divorce or currently going through a divorce and a home is involved, mediation should be a choice you should not overlook. As a trained mediator, I will be more than happy to assist, especially as it relates to the 50 most important decisions that need to be considered and made by both parties. These include children, income taxes. College, medical insurance, life insurance, support and personal property to name just a few. So, if you think you need my help, please click here and we can get this trying time to the shortest resolution possible. For questions about the selling process of your Palm Springs home, please call Luxury Desert Homes at (760) 574-7676. With many years of experience in handling divorce related real estate sales, our team will help you every step of the way. There is no need for you to do this alone. NOTE: These items are free to clients who list or buy a home through Luxury Desert Homes. For your initial consultation, please call Luxury Desert Homes at (760) 574-7676 or email barry@luxurydeserthomes.com today! The content available herein is provided for informational and educational purposes only and should not be relied upon as an investment recommendation or legal advice. The publisher makes no representations or warranties as to the accuracy, completeness or timeliness of the information. The information is not intended to provide legal, tax or accounting advice. Use of any information, materials, and opinions given or discussed is at the User's own risk. You as the reader are encouraged to discuss this information with a lawyer experienced in the disposal of real estate.